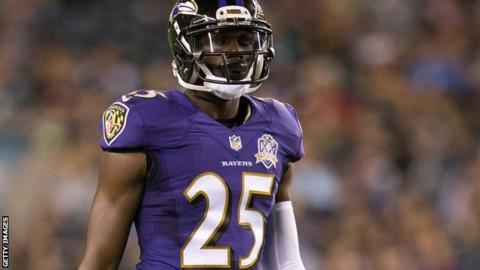 Baltimore Ravens cornerback Tray Walker has died 24 hours after a dirt bike accident in Florida on Thursday. Walker, 23, was injured in a collision and taken to Miami's Jackson Memorial Hospital, where he died on Friday. "We are grieving the loss of a special young man," said the Ravens on Twitter, of Walker, who was drafted in 2015 and played eight games last season. "Tray was a young man with a good and kind heart," added Ravens coach John Harbaugh in a statement. "He was humble and loved everything about being part of the Ravens' team. He loved his team-mates, the practice and the preparation, and that showed every day. "He was coachable, did his most to improve and worked to become the best. I'll never forget that smile."